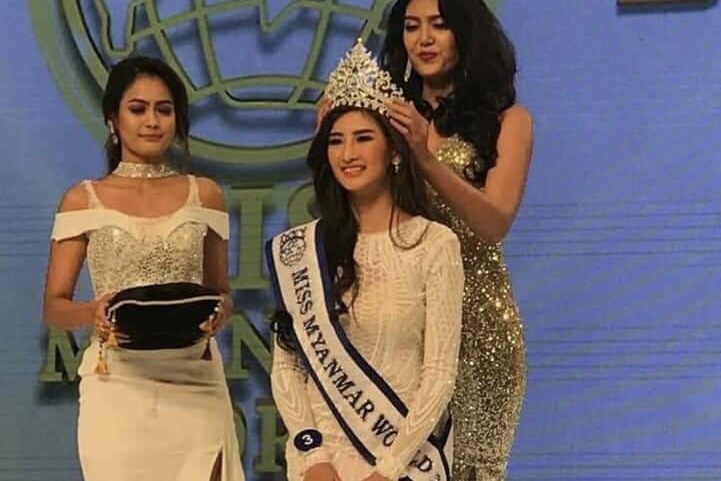 21 year old Han Thi was crowned Miss Myanmar World 2018 last July 14 at the Yay Kuu Amplified Broadcast Centre in Yangon. Han Thi studied before at Myanmar Imperial College and currently studying at Stamford International University. She speaks Mandarin Chinese, Myanmar, English and Korean. She also works as an actress,model and singer. 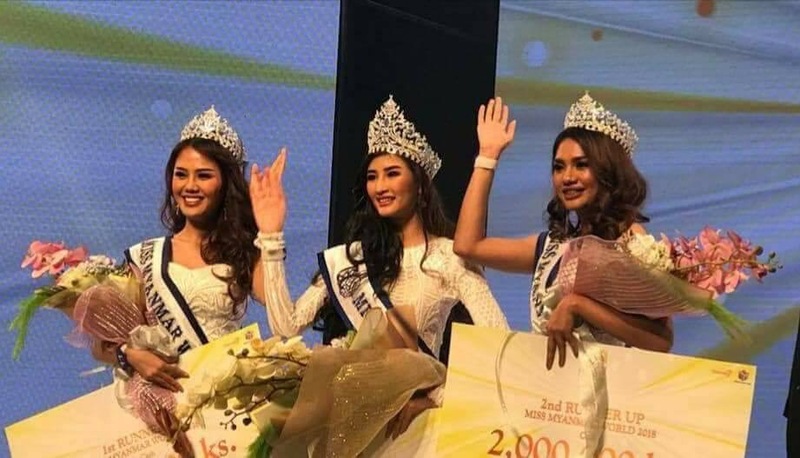 Han Thi represented her country at Miss Supranational 2014 where she finished in the top 10 and won the continental title for Asia and Oceania. 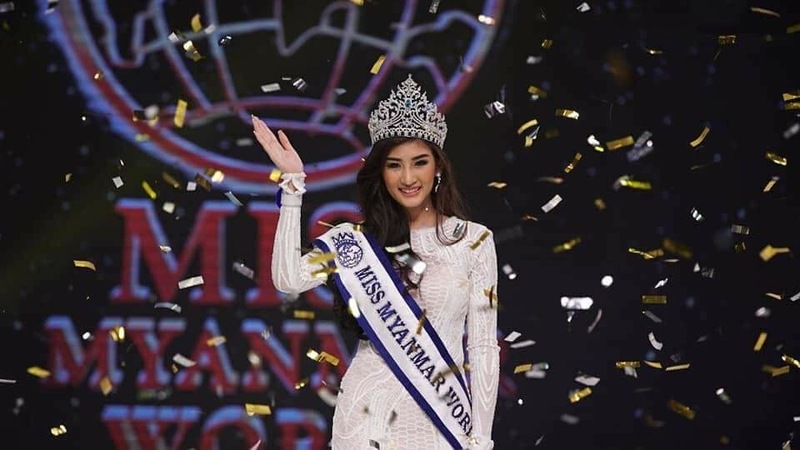 She will now be the official representative of Myanmar at the Miss World 2018 pageant in Sanya, China this coming November. Lin Kalayar Oo and Ya Mone were the runners-up.